We are living in a social media world, and you are a social media girl (or boy, whatever). Unless you live under a rock, you’re probably aware that social media is everywhere these days. It’s more likely than not that social media is already a major part of your day to day life. But what exactly does this daily “habit” mean in terms of wedding day etiquette? How does Twitter, Facebook, Instagram, etc. factor into to your special occasion? 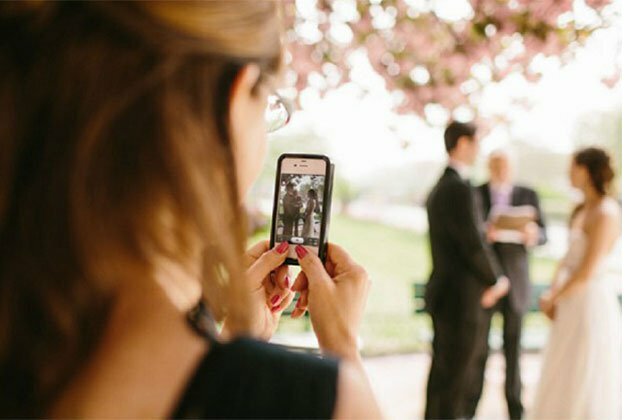 Here’s our list of social media wedding do’s and don’ts as they apply for guests and the couple. Do ask guests to use a special wedding hashtag when tweeting or instagramming the event. You can do this by selecting an available hashtag before the wedding and printing out on napkins or cards for guests to see. We love using this social media tool because it’s a great way to see some ‘behind the scenes’ moments! Do create a wedding website. This is likely where guests will visit to gather information on venue location, registries, and more importantly, cute and romantic musings about your love! It also serves as a bit of a revamped guest book where guests can send you sentimental wedding wishes. Do take advantage of Evites where possible. We understand that your older and more traditional guests may not be onboard with this technological idea, so perhaps send classic paper invites to this subset. But for the younger and more tech-savvy guests, it is now culturally acceptable to announce engagements, save the dates, and wedding invites via the web. Do whatever you want, seriously. Some couples whole-heartedly embrace social media and will likely live tweet their entire wedding whereas others may just ban mobile phones and gadgets from the wedding altogether. When it comes to social media at the wedding, all you have to do is have fun – whatever that may mean for the two of you. Don’t announce your engagement on social media before letting close friends and family know. A quick phone call, text message, or at worst… email is much more personal and appreciated. It only takes a little bit of effort to make Aunt Milly happy! As a guest, don’t share photos and comments about the wedding unless it has been cleared by the couple. Some couples are protective of their privacy and may not choose to broadcast their special day. Also, wedding updates on Facebook – where you may share mutual friends – can be hurtful to those who weren’t invited. 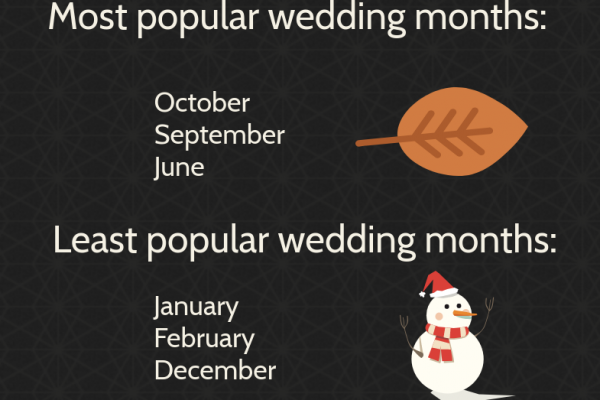 Don’t be a wedding paparazzi. Instead, be mindful when taking pictures to upload onto social media. Watch out for the professional photographer, you know… the person that’s actually being paid to take pictures of this precious event. If allowed to snap pictures, then by all means, do so appropriately. But don’t obstruct the photographer’s job. Don’t live tweet. A wedding is one of the most important days in a person’s life. 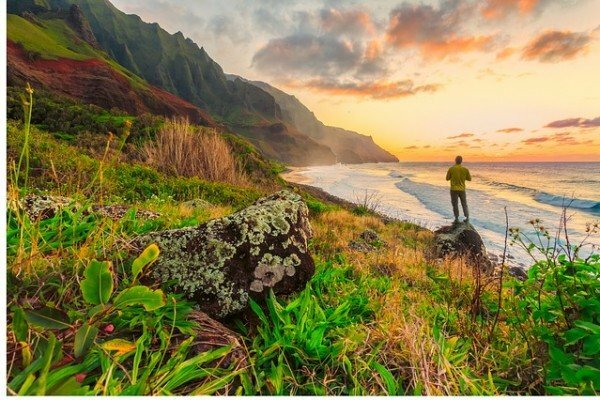 So spend time to truly be in the moment and to relish the sights, sounds, and memories. Living life through a looking glass is no way to celebrate a momentous occasion.